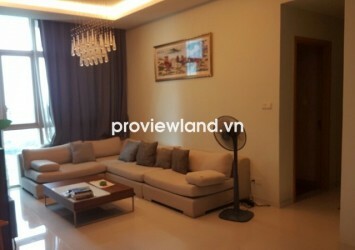 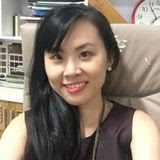 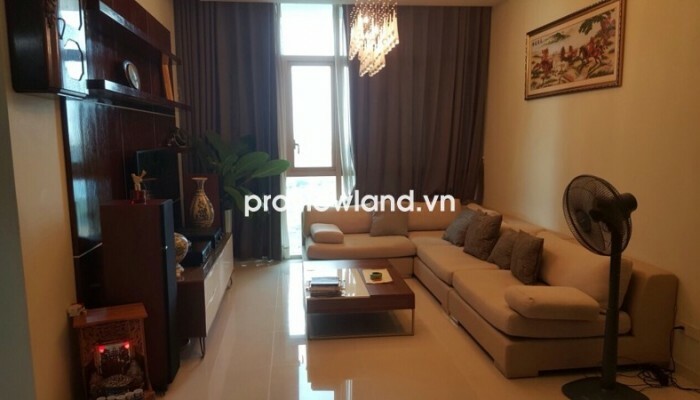 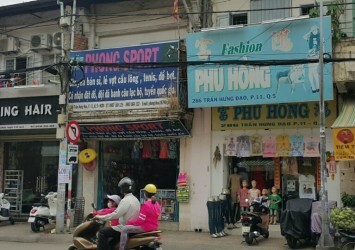 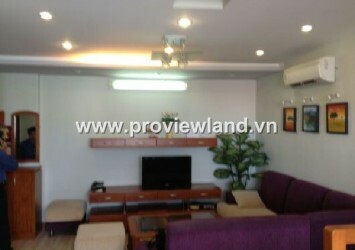 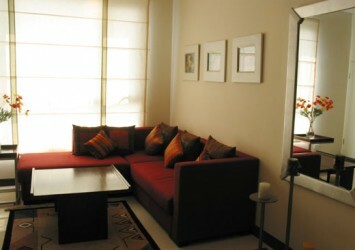 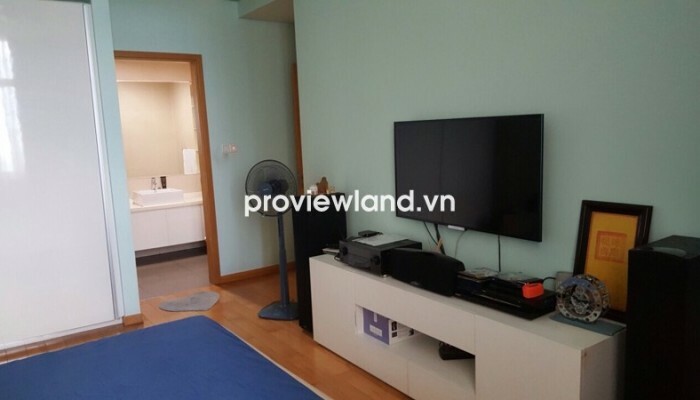 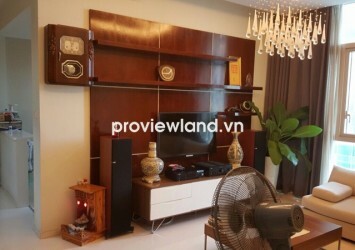 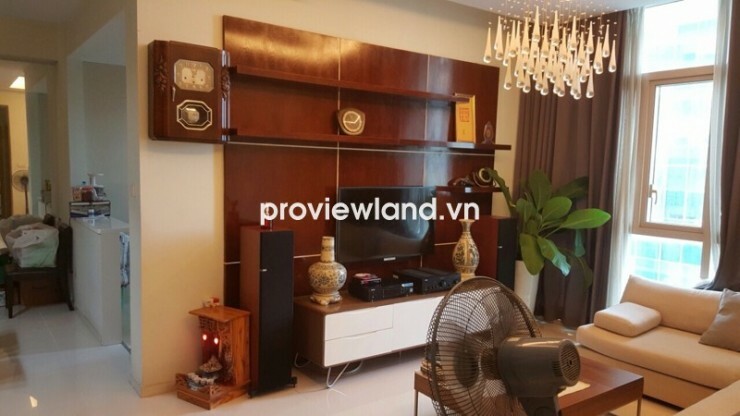 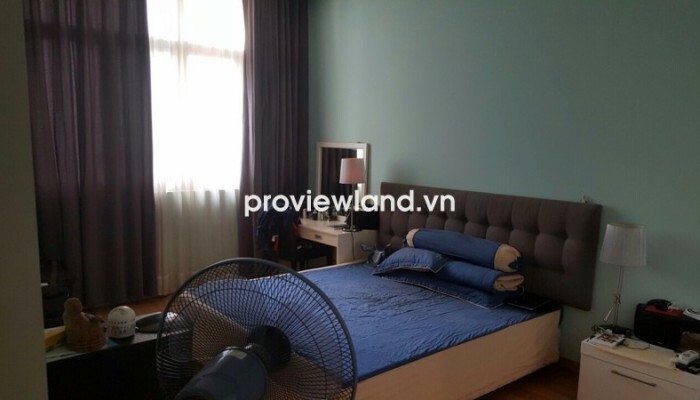 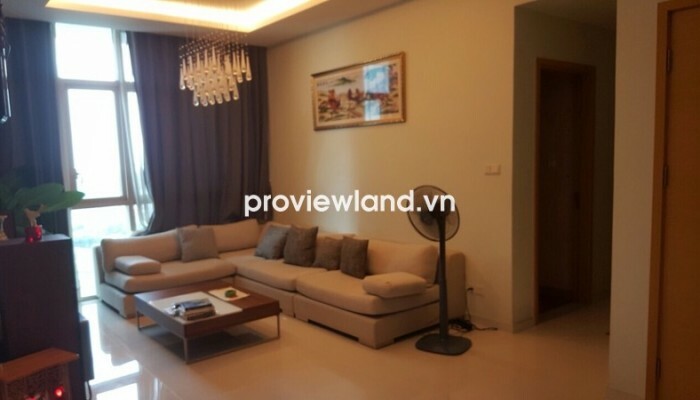 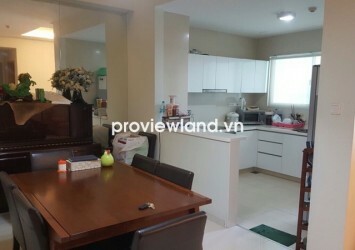 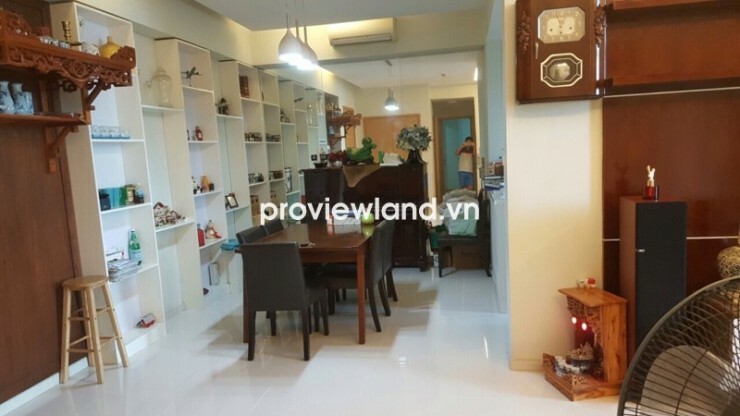 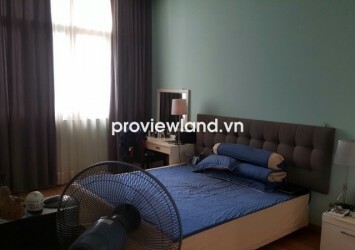 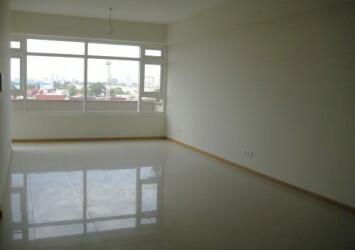 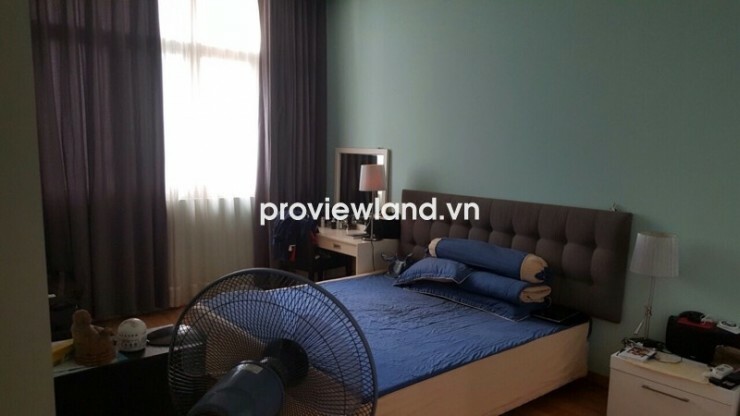 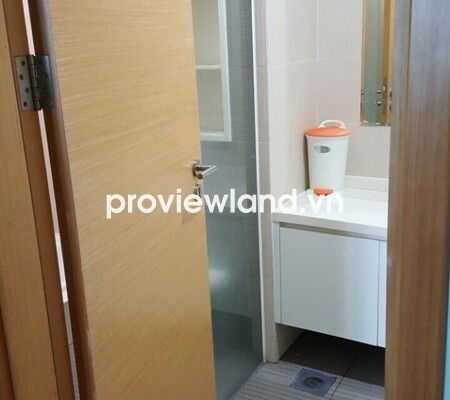 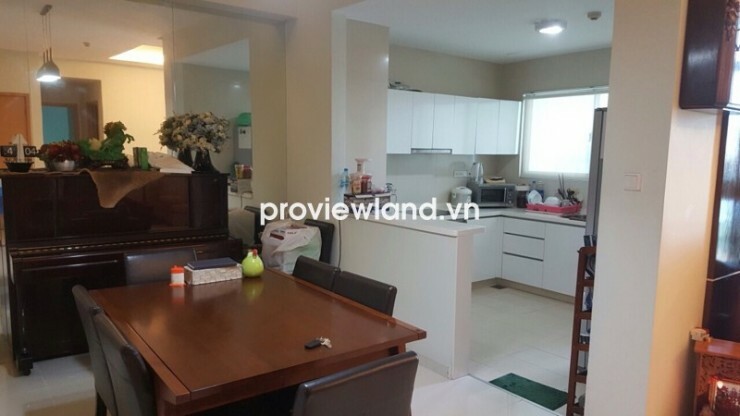 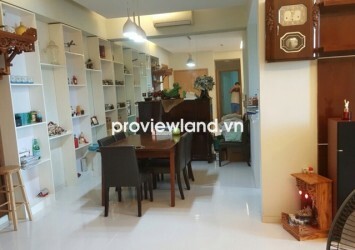 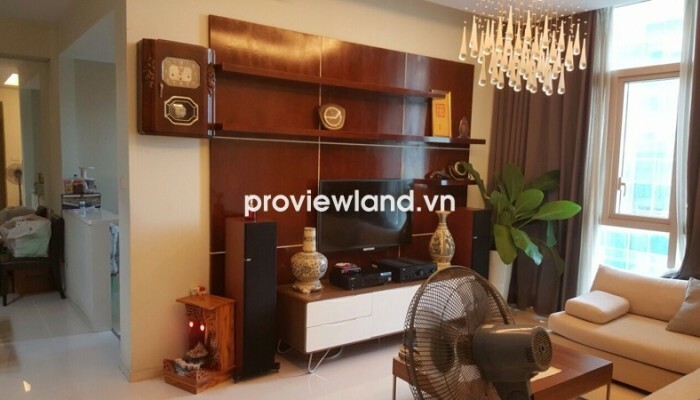 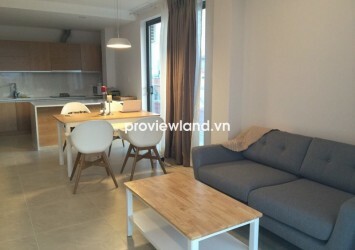 The Vista apartment for rent in District 2, located on Ha Noi Highway, near the center of city 6km, is a apartment project with 5 blocks luxury apartments, the most beautiful is apartments with river view. 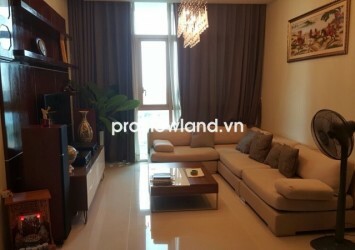 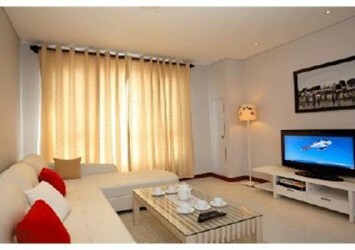 The Vista apartment for rent on low floor, 104 sqm of area, contains 2 bedrooms, 2 bathrooms, equipped with full luxury and convenient furniture. 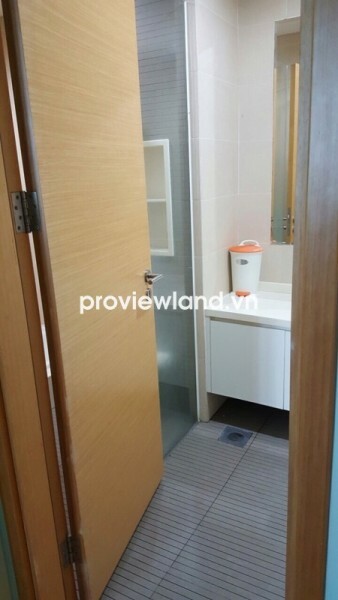 Amenities : international-standard gym & sauna, Olympics-size pool, large parking floors, tennis court, mini golf course, outddoor barbeque garden, English center, day care center, supermarket, bakery, shops & restaurants.